Charter Boats in the Virgin Islands information. 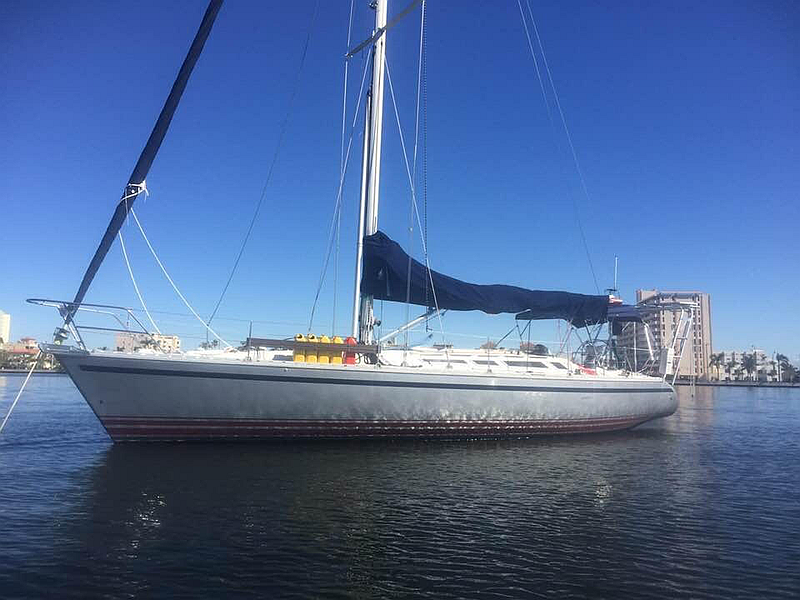 Looking for a day sail in the Caribbean? Would you like a guided snorkel tour? St John in the US Virgin Islands has some of the most beautiful waters and beaches in the world. We are offering information on sailboat charters, and power boat charters, to help make your St John experience one you will never forget. 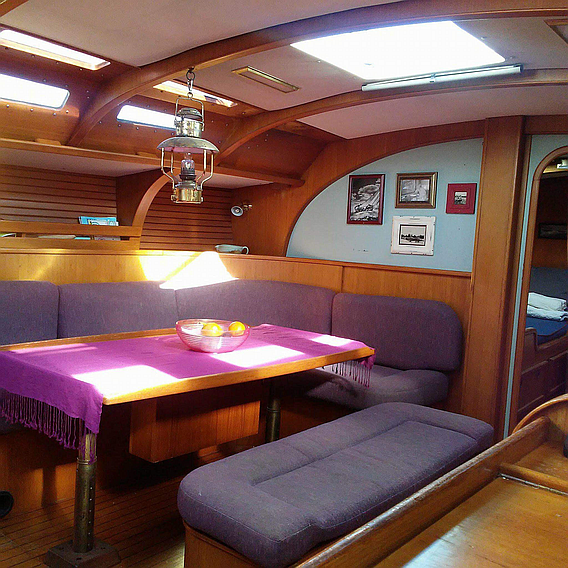 Poet’s Lounge has several packages to offer for a charter in the US Virgin Islands. Don’t miss sailing in the Caribbean. There is nothing like it. November through April get ready to set sail into an odyssey of seafaring delights with Captain Darin Keech at the helm of Poet’s Lounge. Offering daysails in the USVI for up to 6 passengers. Captain Darin says create your own charter. Head out in the morning or time your charter to end with a sunset cruise. 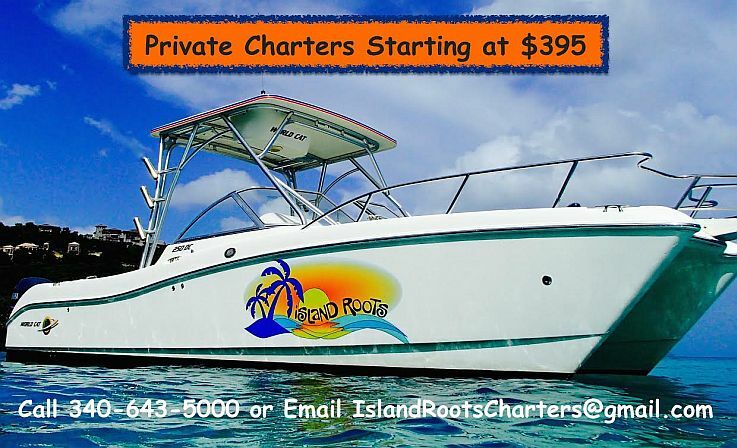 Island Roots Charters utilize a fleet of Power Catamarans ranging from 20’ to 33’. All our boats operate out of St. John, USVI. The twin hull design and Yamaha engines provide superior handling, stability and full efficiency to get you to the best sights, beach bars and snorkel destinations around. Affordable pricing for couples, small groups, families, and parties up to twelve!